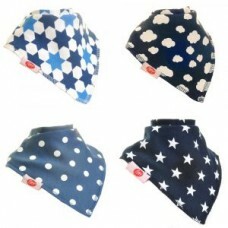 Zippy Baby Girl Bandana Dribble Bib 4 pack Cool Gorgeous set of baby banda..
Zippy Baby Boy Bandana Dribble Bib 4 pack Just Blues. 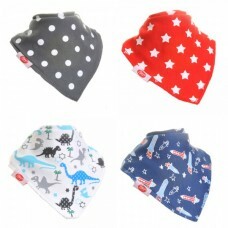 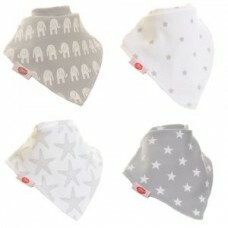 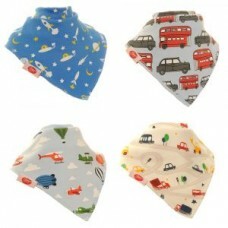 Great colours to match ..
Zippy Baby Unisex Bandana Dribble Bib 4 pack Grey White Stylish grey and w..
Zippy Baby Boys Bandana Dribble Bib 4 pack Zoom! 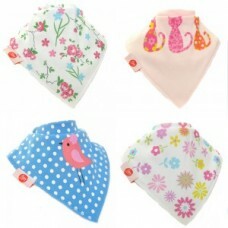 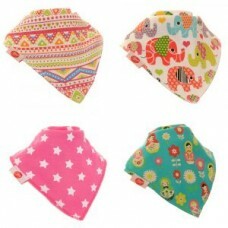 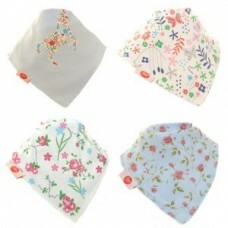 This set of bibs is perfe..
Zippy Baby Girl Bandana Dribble Bib 4 pack Cute Cute pink sheep, bunnies a..
Zippy Baby Girl Bandana Dribble Bib 4 pack Delicate Blues Perfect to match..
Zippy Baby Girl Bandana Dribble Bib 4 pack Ethnic Inspirations Inspired fr..
Zippy Baby Boy Bandana Dribble Bib 4 pack Uptown Boys Great colours to match ..